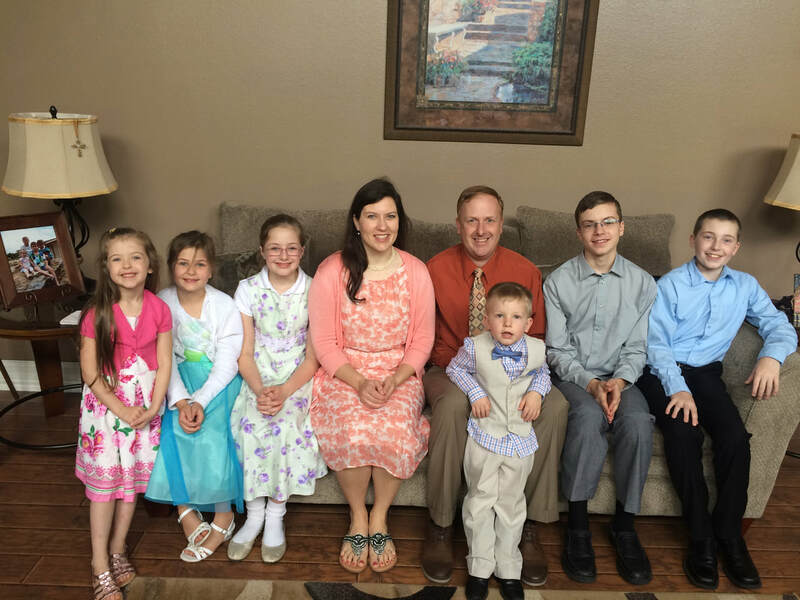 Pastor Seth Buckner and his wife Elizabeth have been married for 16 years and have 6 beautiful children: Joshua, Jonathan, Hannah, Grace, Lily, & Phillip. 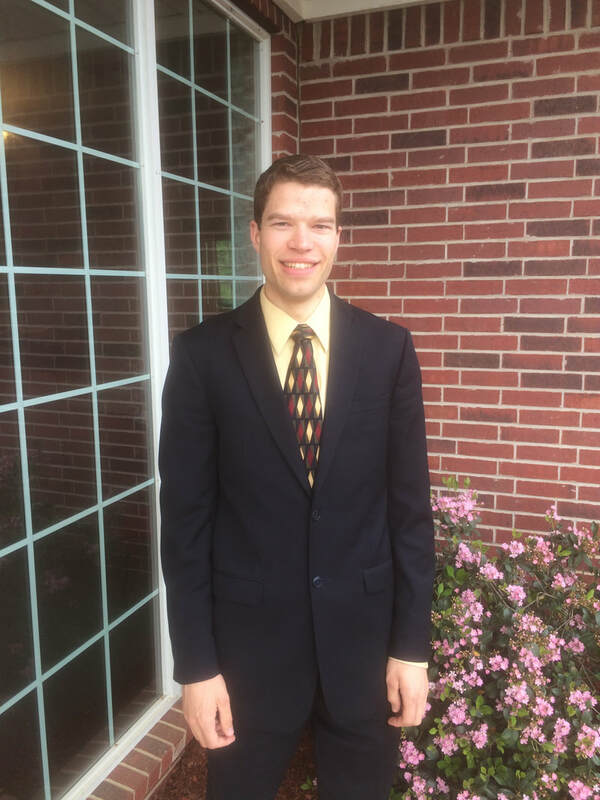 Pastor Seth was raised in Kentucky, and is an avid sports fan. He graduated from Indiana Baptist College in 2001 with a ministry degree. He loves fishing and hunting and spending time with his family. Elizabeth was born and raised in Minnesota, but has no love for cold weather! She also graduated from Indiana Baptist College, where she met her husband. She is a wonderful pianist, homemaker, and home school mom. The Buckner's love East Texas and consider it home.